PowerGrid shared that they will be commissioning the first commmerical fast (direct) charger at of the Hyderabad Metro stations. 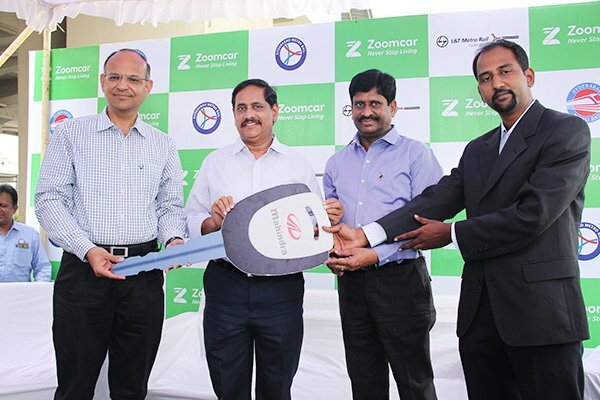 Hyderabad: Hyderabad Metro will soon add another feather to its cap. By first week of July, PowerGrid – state run transmission utility will be commissioning the first commercial e-vehicle fast charger at one of the metro stations. 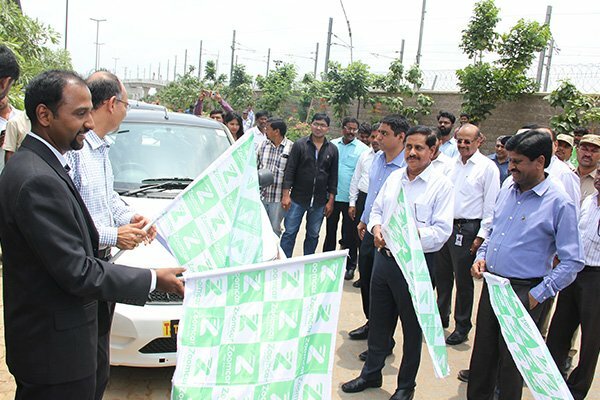 This is part of the partnership between Hyderabad Metro and PowerGrid to create facility to charge e-vehicles. I S Jha, chairman and managing director of PowerGrid shared that they will be commissioning the first commmerical fast (direct) charger at of the Hyderabad Metro stations. 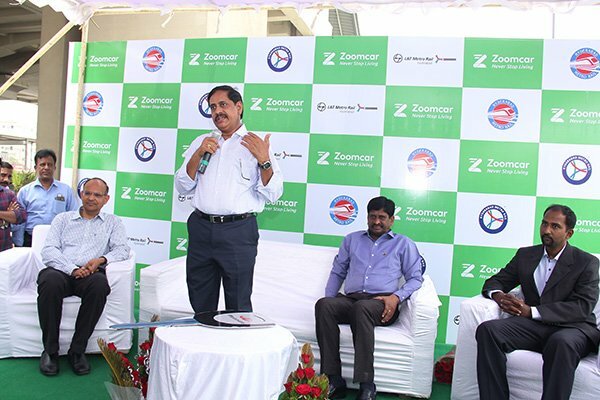 PowerGrid had joined hands with Hyderabad Metro Rail Limited (HMRL) to set up this facility. PowerGrid is in talks with Hyderabad Metro officials to start similar facility across all 24 stations. The facility will help in charging e-vehicles in approximately an hour. In about 15 to 20 minutes, top up half batteries will be charged explained Jha. Taking sustainable travel across the country, Jha said that they are talking to Chennai Metro as well as Gurugram Metro officials to set up fast charging facilities at their metro stations. 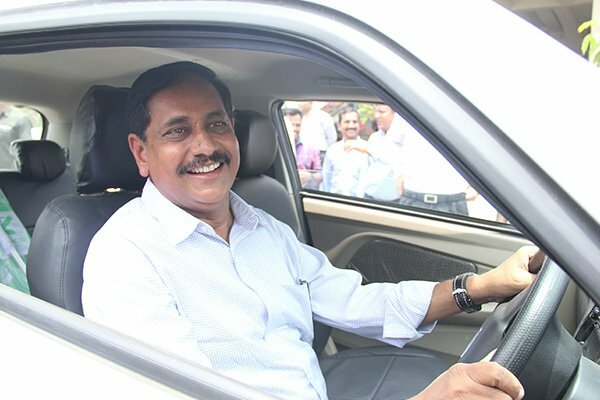 Jha said this is will significantly boost e-vehicles usage in the country and encourage people to own such vehicles. PowerGrid’s CMD strongly feels that public sector should encourage such projects as it provides supporting infrastructure for e-vehicles. This will in turn attract private players to invest in such projects with increase in demand. Talking about green energy transmission infrastructure that is being set up by PowerGrid, Jha stated they have completed several transmission links and the transmission infrastructure progress is way ahead of clean energy project development. Discussing about high voltage direct current (HVDC) lines, Jha informed that Champa to Kurukshetra HVDC line would be operational by the end of 2018. The company on the other hand will also strive to commission Raigarh to Pugalur HVDC by April 2019 against its deadline of 2020. Previous articleJaipur Metro | Population projection planned on inflated stats!